Park Power Wash is a fully insured company that specializes in a process called soft washing with an emphasis on environmentally safe practices. Firefighter owned and operated, Park Power Wash specializes in the exterior restoration of your property. 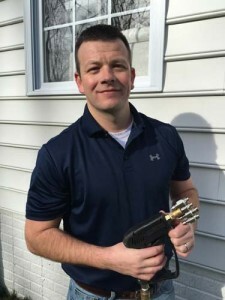 With nearly 20 years of experience in the fire service, I have gained extensive knowledge in several areas that can be directly applied to a power washing, such as working with specialized water pumps and operating various hose and nozzle systems. 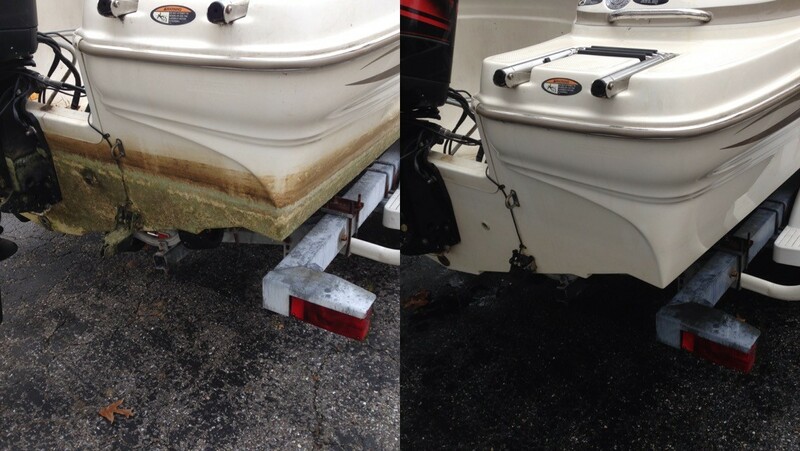 The primary cleaning method of Park Power Wash is a process called Soft Washing. Soft Washing refers to the use of safe cleaning solutions that are applied at a low pressure, and then rinsed from the surface leaving behind a clean house or surface free of mildew, mold, dirt, algae, and other undesirable materials. 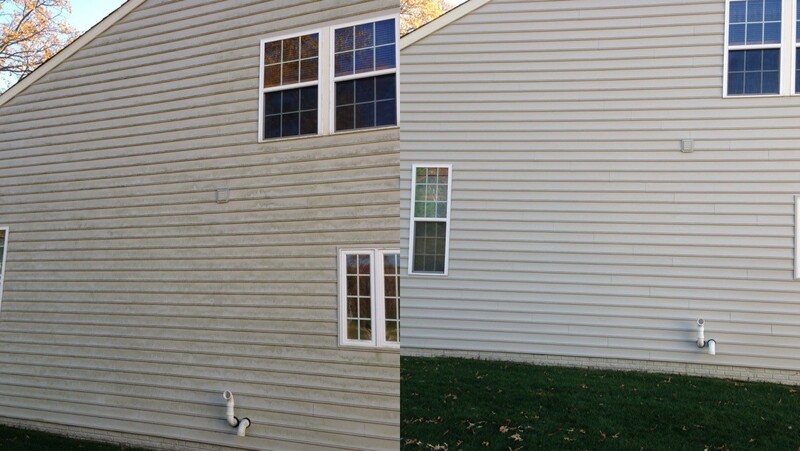 Your house will look new again! Pride in your work – Similar to the pride that firefighters take in cleaning their apparatus; when I finish a job, I am proud of the end result. Attention to detail – I will treat your house like it is my own. Safety – is always my top priority when operating at any job. 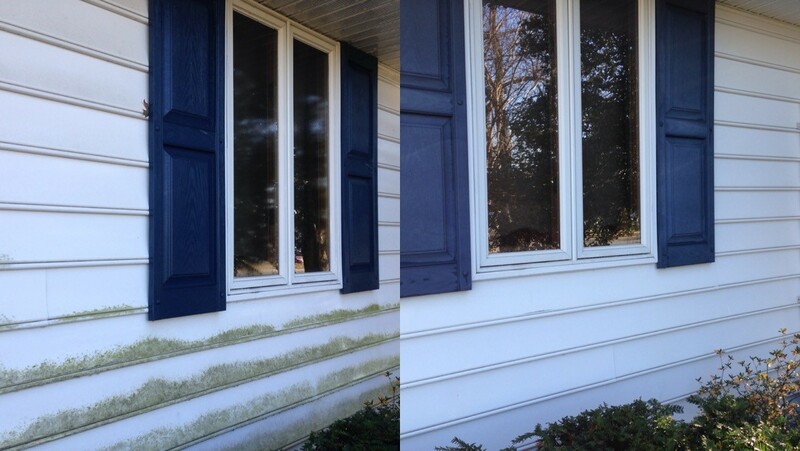 I will take the extra steps to ensure that I am not only restoring the appearance of your home, but doing it the right way and not cutting corners. 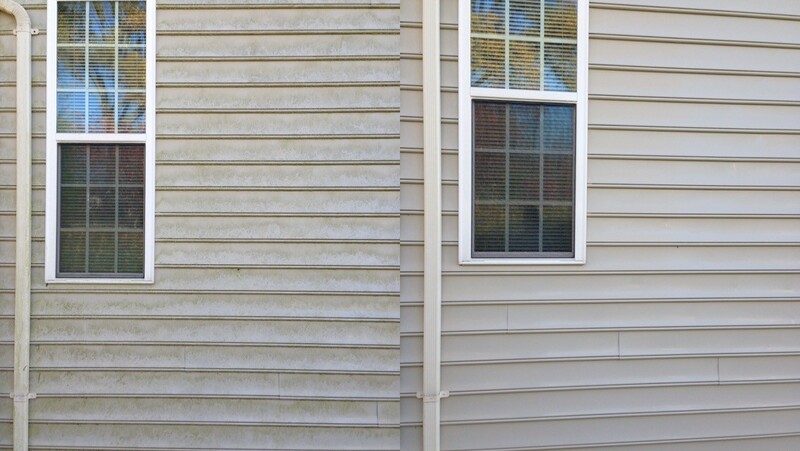 I wont just blast your gutters with high pressure, I will take the time to clean them with a soft bristle brush.